It is only the beginning of 2019, but two titles, in particular, have been quite buzzworthy. 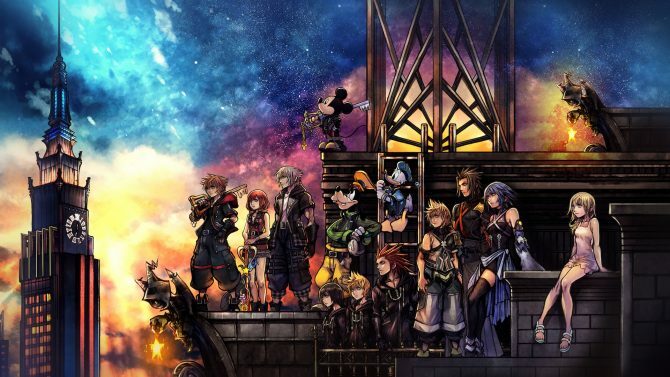 Both the long-awaited remake Resident Evil 2 and the ridiculously long-awaited sequel Kingdom Hearts 3 have left a dent in physical and digital sales charts, the latter title taking the number one spot last month in the PlayStation Store, shortly followed by the former title. Most of these are popular 2018 titles, with exceptions including the industry mainstays Grand Theft Auto V and Minecraft, the former taking the number three spot above more recent games. Even Rockstar’s own Red Dead Redemption 2, which overall was the top-selling game in 2018 according to NPD, couldn’t top its predecessor during the month of January 2019. It doesn’t come too much of a surprise by now that battle royale games are to take charge, but what does surprise is exactly which one. Realm Royale hasn’t been exactly the cultural phenomenon like Fortnite, but its wider release in December may have led to increased interest in the title. With Respawn’s surprise release with Apex Legends, however, it is entirely possible that a new battle royale takes command in February. Not owning a VR headset myself, there isn’t too much I could speak to these titles—all I can say is that Beat Saber looks quite dope. Apparently, even Darth Maul is into it. 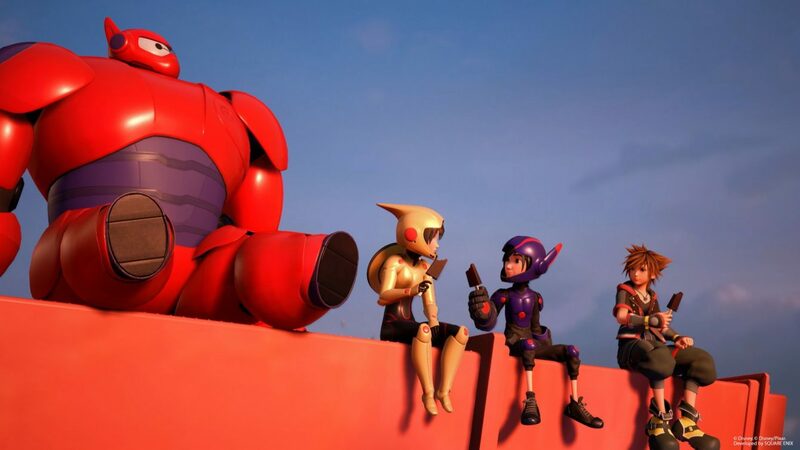 Against my expectations though, Astro Bot Rescue Mission is not included even with its positive word of mouth during general Game of the Year 2018 discussions. 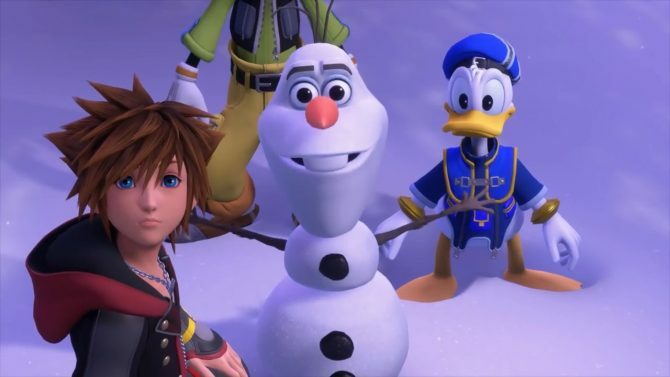 The top two leaders of January have been going back and forth, with Kingdom Hearts 3 shipping 5 million copies worldwide and beating Resident Evil 2 in UK weekly sales charts. 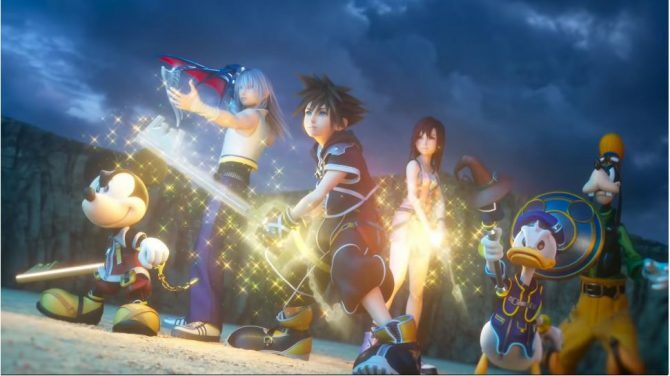 Our spoiler-free review for Kingdom Hearts 3 is here, and you can read our Resident Evil 2 review through this link.